Here is our very favorable review of an inexpensive but high-value guidebook (The Renegade Guide) from Kristen Michaelis. She is owner of the Food Renegade brand. 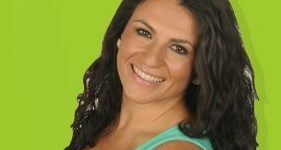 She owns and writes on a well-organized, chock-full-of-good-info site called FoodRenegade.com. 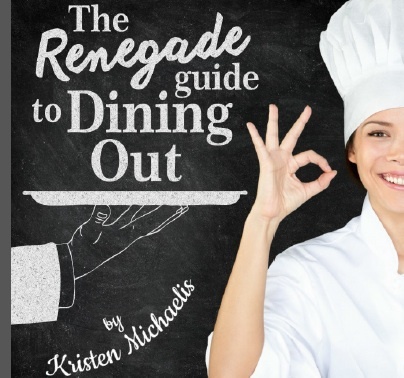 Kristen offers The Renegade Guide to Dining Out, which is a blueprint that I will refer to frequently as I continue my business travel. I just took my first journey through this user-friendly, picture-rich pdf booklet, and was very impressed with a few key features. Kristen emphasizes “themes” and explains “how to prioritize” the options that we face when eating out with friends or business colleagues. To give you a few examples, when possible always choose: Nutrient-dense foods, Wild or pasture-raised foods, Good fats. The last section of the book, called From Theory to Practice, is an easy-to-use Picture book that guides us to “Choose This… Over This…” Simple! Check it out. I think it’s worth buying and keeping on your smartphone as a reference guide! Bon Appetit and Cheers!